Quinoa bowl with garlicy kale, topped with a fried egg! The perfect lunch bowl, or what I'd like to call : the crack bowl. but it's time to really crack down on the new eating habits and find that perfect, healthy balance. I can't say bubbles & vino won't be in my future (actually they definitely will be) but you are what you eat and we need to be nourishing our bodies with the good stuff. I'm always on the lookout for yummy, healthy, quick and cheap meals... and this bowl certainly ticks everyy box... it's one of my all time favorites- I've already had this 4 times this week, and it's um, Thursday. 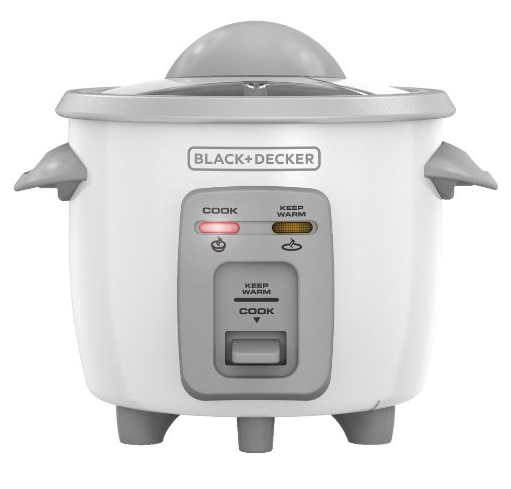 Do you have a rice cooker? Well if not, you need to get on it because they are a kitchen game changer. You literally put in your dry rice, add water and go get on with your life… 15-20 mins later and voila: perfect fluffy rice. I like to cook it in organic veggie broth for extra flavor. I also always combine quinoa in with my brown rice for an additional health kick. This cooker makes it so easy to cook the combo, yet another reason you sort of kind of need this in your life. This one makes 3 cups of cooked rice. There are bigger rice cookers of course, but I live in a little apartment so compact sized everything is what’s up. Well not everyyything. 2. The kale: cook on stovetop with coconut oil (or olive oil) and some minced garlic. Cook until hot and slightly wilted. 3. The egg: now for the protein punch… if you want the egg over-easy to be in a perfect circle (so basic) chop an onion and take one of the rings off. Crack the egg into the ring. Insta worthy egg right there. Sprinkle with salt and pepper. 4. Top with your fav sauce: cilantro lime ranch, avocado dressing, siracha… you name it. Siracha’s my go-to... High flavor + low cal. 5. Optional toppings: avocado, more fresh veggies... whatever you're feelin.